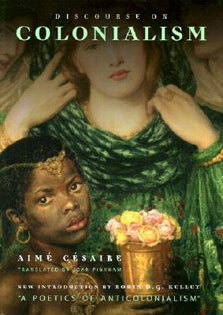 black scholars discussing complex human behavior problems faced by African-Americans in todayâ€™s society. This new edition provides fresh theories and the latest practical interventions not in the first edition that show, for example, how to enhance a clientâ€™s coping strategies and resilience by focusing on their strengths rather than their weaknesses. 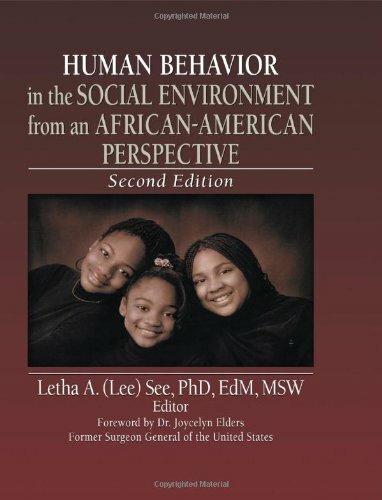 This edition includes a new foreword by former Surgeon General, Dr. Joycelyn Elders.Human Behavior in the Social Environment from an African-American Perspective, Second Edition acquaints practitioners with the Black experience, and provides the latest innovative methods of working with this diverse population. 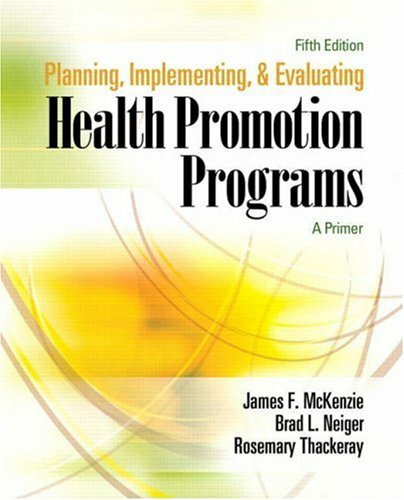 This edition also offers new insights on evaluating practice initiatives. Experts and scholars explore and interpret individual and group behaviors, the strength and resilience of the black family, the stresses and problems affecting children, the significant problem of the affects of colorism, the self-esteem and identity issues of biracial children, violence in the criminal justice system, the HIV/AIDS pandemic, the stress and behaviors resulting from belonging to the armed services, and other behavior stemming from progression through the life cycle. 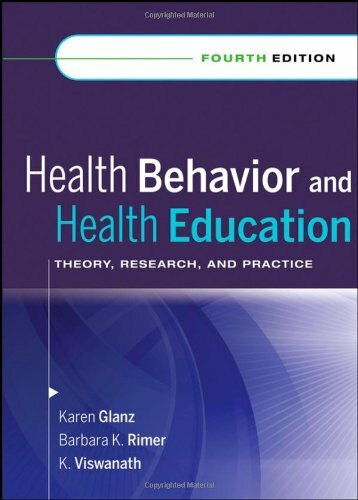 Chapters include charts and tables of data, extensive references, and study questions for deeper study for students.Topics in Human Behavior in the Social Environment from an African-American Perspective, Second Edition include: the importance of the consideration of the black experience in analyzing black behavior behavior as a response to a hostile social system the black churchâ€™s role in leading African-Americans resiliency perspective as a positive force the use of strength behaviors for socialization and survival strategies to strengthen roles of fathers in African-American families military culture as a microcosm of the wider society the psychological effects of skin color on self-esteem the No Child Left Behind Act of 2001 and its effects refreshing social work practice to better meet the needs of African-American girls examination of a study on the help-seeking behaviors of young African-American males empirically based creative intervention strategies to alleviate black-on-black crime analysis of street gang behaviors with a program to address it influences of hip hop culture strategies to lessen substance abuse in children practices that help assist administrators and social workers to lessen school violenceHuman Behavior in the Social Environment from an African-American Perspective, Second Edition is a supplementary text that is valuable for undergraduate and graduate students, human service practitioners, mental health and medical counselors, policymakers, school officials, and criminal justice personnel.